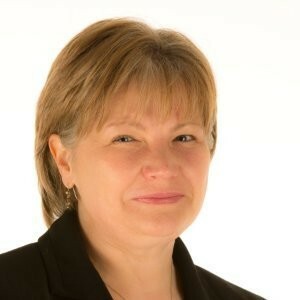 Clare Scott has announced her resignation as the chief executive of Scotland’s £6.7 billion ($8.5 billion) Lothian Pension Fund, via a Monday LinkedIn post. Lothian is the second-largest pension plan in Scotland and covers 85 employers. “It’s time for me to move to pastures new,” she said. The fund, which is administered by the Edinburgh City Council, wasted little time as it posted its search for a new CEO shortly after Scott’s announcement. Scott started with Lothian in 2005, climbing the ladder from pensions administration manager to investment officer to chief executive, IPE.com reports. She started her financial career as an actuary with Norwich Union (now Aviva), then as a senior investment consultant at Hymans Robertson for nearly seven years. Lothian hopes to have a replacement CEO by December or early 2019.